Home / News / 9 Gold Medals and 4 Silver Medals in Canada. Adega de Pegões has won 9 Gold and 4 Silver medals in the competition “Sélections Mondiales des Vins 2017” in Canada! 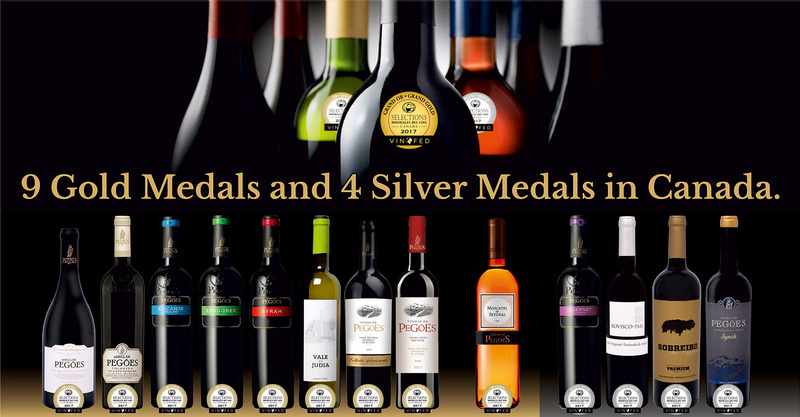 It is a pride to be the most awarded Portuguese Winery in this prestigious contest!